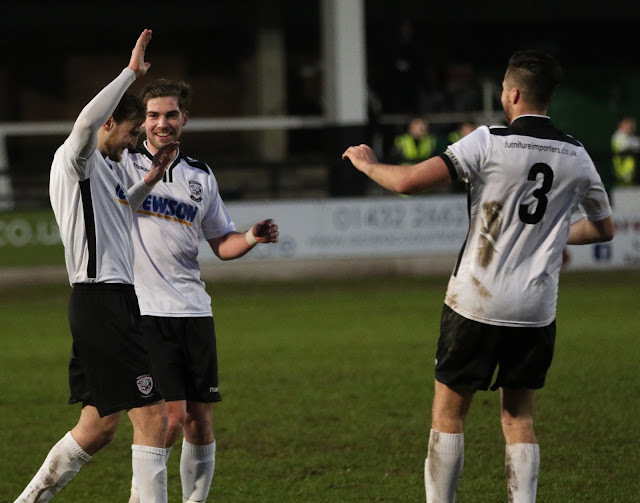 Leicester Nirvana returned to a significantly less soggy Edgar Street this afternoon, for the rescheduled 4th round tie of the FA Vase after last weekend’s abandonment. Pete Beadle's Hereford side remained unchanged, but Damion Beckford-Quailey made 3 changes as Nirvana lined-up in a slightly more defensive manner. Ryan Carver, Ryan Walker and William Gongo started in place of Mahmoud Juma, Shaquille O’Neil Brooks and Ashley Day respectively. Hereford kicked off this afternoon's encounter attacking towards the Meadow End terrace. An early cross from Jimmy Oates following his spirited run down the right wing was well caught by Nirvana’s keeper James Flinders, despite appearing to have a slight knee injury. Minutes later Pablo Haysham played a neat through ball to Mike Symons, but Flinders managed to hold onto Symons' chipped ball. 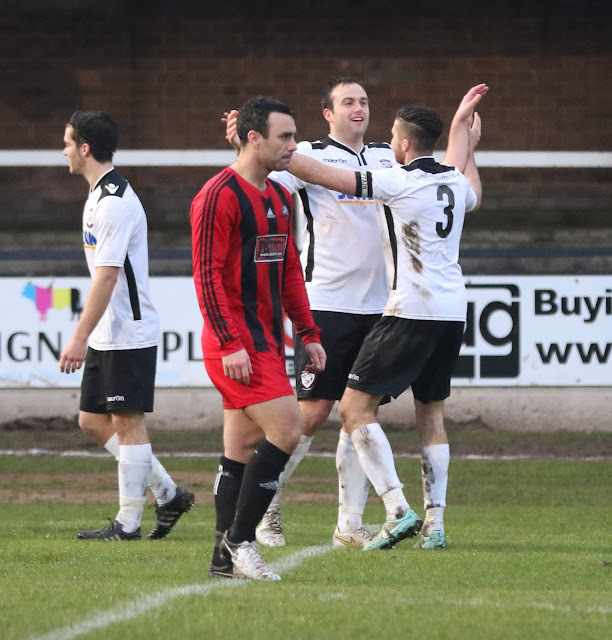 With 11 minutes on the clock, Jimmy Oates was awarded a corner after he was dispossessed by David Murphy. With Dylan Bonella taking the corner short to Pablo Haysham, he was upended by William Gonga as he cut into the box, but the referee waived the penalty shout as the danger was quickly cleared by Leicester's defence. 5 minutes later, Mustapha Bundu found Mike Symons on the edge of the area with a pinpoint pass, and after he offloaded the ball into the path of the onrushing John Mills, Mills failed to control his powerful shot as the ball sailed harmlessly over the crossbar. Just shy of the half hour mark, Joel Edwards did well to keep the ball in play down the left-wing as he linked up well with Mustapha Bundu. With John Mills offering support, they played a nice one-two as Mills created enough space for himself to get a shot away. As the Hereford Marksman tried his luck from an acute angle, he slotted the ball under Flinders with his left-foot. 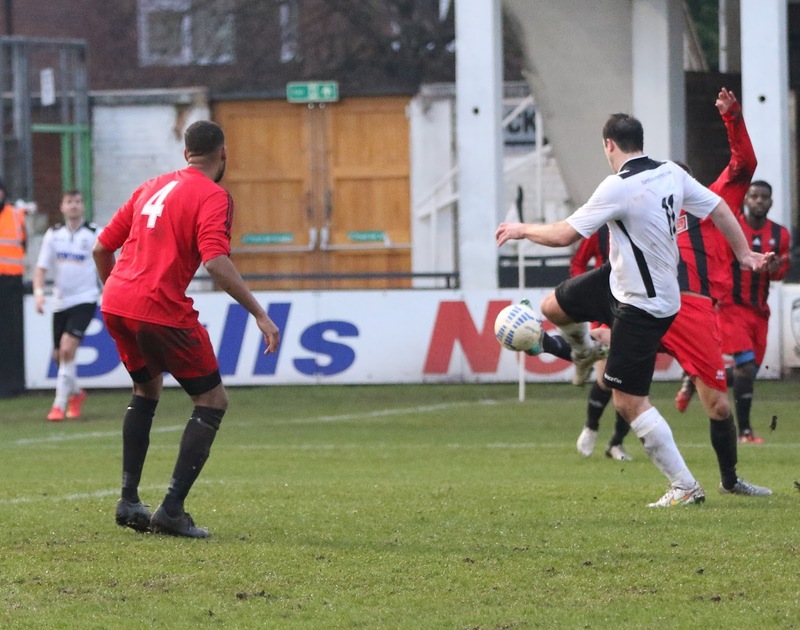 4 minutes later John Mills managed to double the Bulls’ lead as he grabbed his 40th goal of the season. 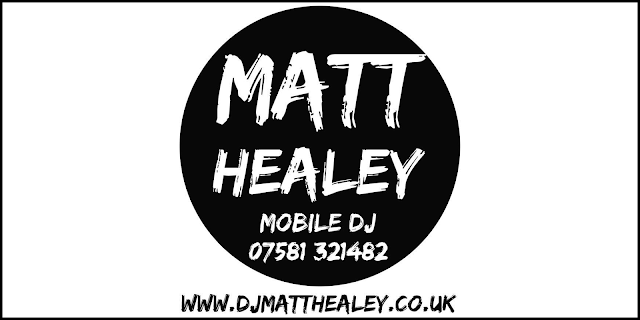 With Mills cutting in from the right after receiving Haysham’s cross-field ball, he rounded David Murphy before unleashing a shot from 12-yards. Despite Flinders getting something on Mills’ shot, it wasn’t enough to prevent the ball from bobbling into the back of the net. 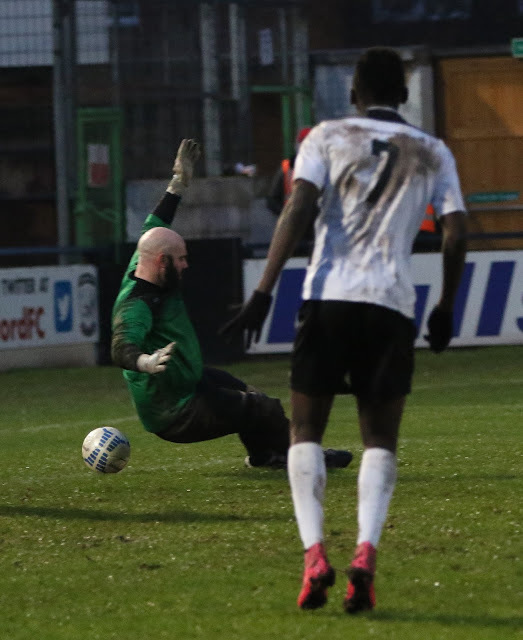 Hereford could've had a three goal lead going into half time as Mustapha Bundu was left with just the keeper to beat. Some great buildup play between Mike Symons and John Mills epitomised in Mills playing a neat cross to Bundu in the centre of the box, but he fired his shot narrowly wide of the upright. The visitors made one change at the start of the second half, introducing some fresh legs to the left wing in the form of Ashley Day. He was then involved in the buildup to the first real action of the second half, but Tendai Chitza couldn’t quite get his shot away amongst a congested Hereford area. 7 minutes after the restart, the Bulls missed another decent chance to increase their lead. Mike Symons broke into the box following his run down the right flank, but Francis Lynch managed to deflect the ball out wide for a corner. Dylan Bonella’s corner was met by Pablo Haysham, but his effort was too high to trouble Leicester Keeper James Flinders. A short break in play followed as Lynch had to be carried off following what appeared to be a knee injury. Following the introduction of Mahmoud Juma, Leicester looked lively on the attack. Martin Horsell had the least to do out of the two keepers, but he was called into action to tip Pearson Mwanyongo’s rising effort over the crossbar. With 59 minutes on the clock, John Mills and Pablo Haysham combined effectively down the right as Mills managed to cross the ball into the box. Shaun Phillips failed to clear the danger as Mike Symons got on the end of the loose ball, volleying powerfully past the keeper. A relatively quiet period followed, with neither side having much in the way of chances. 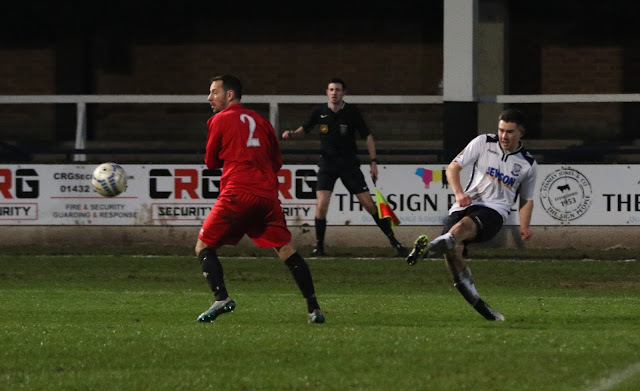 Martin Horsell had to react quickly to deny substitute Ashley Day's low diagonal drive, before Mills had a similar shot which was put behind for a string of fruitless corners. In the 83rd minute, substitute Ross Staley played through Mike Symons, and after breaking into the box had little trouble in finding the back of the net with his left-foot finish. 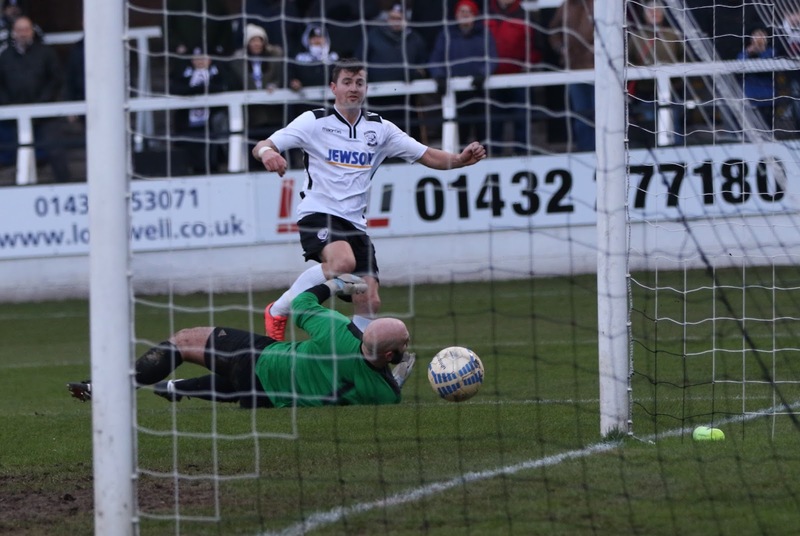 With 87 minutes on the clock, Hereford increased their lead with the 5th goal of the afternoon. 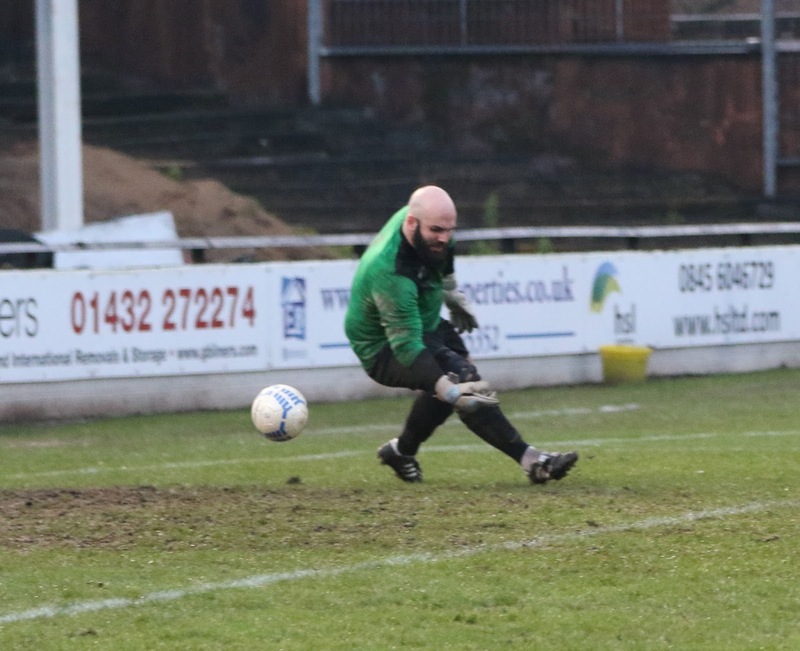 Aaron Birch received the ball on the edge of area from substitute Sirdic Grant, subsequently driving the ball into the bottom left hand corner of the net past the outstretched arm of the keeper. 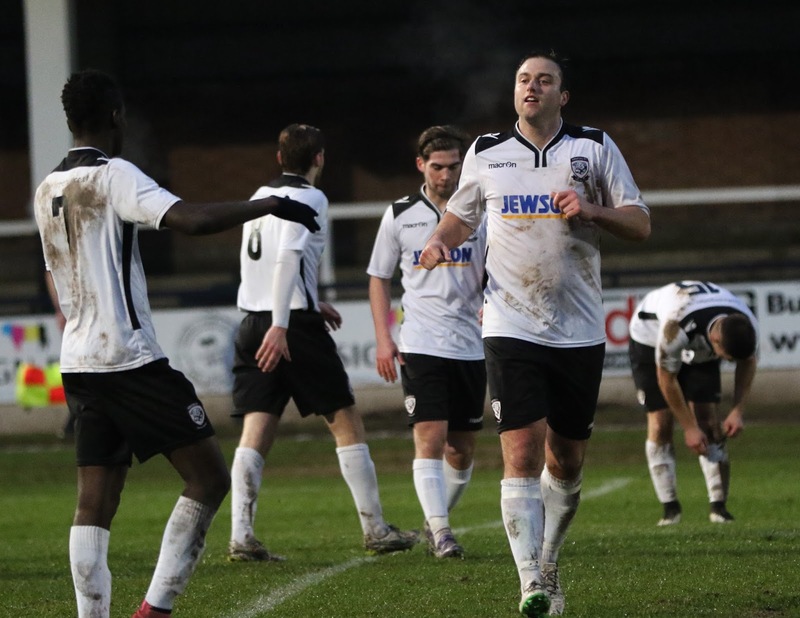 As the game entered stoppage time, Hereford kept pushing Leicester's tiring defence. 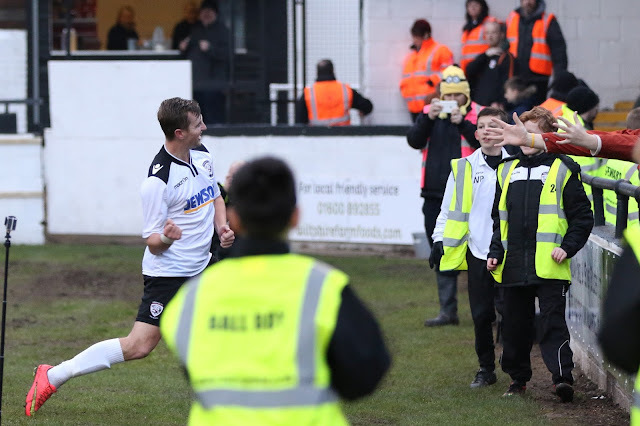 After coming on in place of John Mills earlier on in the half, Ross Staley marked his debut sealing Hereford’s place in the last 16 of the FA Vase. 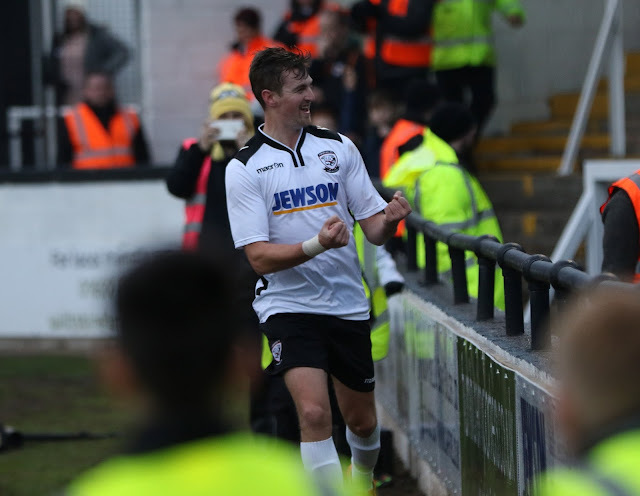 Staley found himself in space on the right of the box, and with a beautiful left-foot finish, left James Flinders helpless in the Nirvana goal to send over 2,800 Hereford fans home happy. Hereford: Horsell, Oates, Edwards, Bonella, Green, Summers, Bundu (Grant – 87’), Birch, Mills (Staley – 80’), Haysham (Tumelty – 74’), Symons. 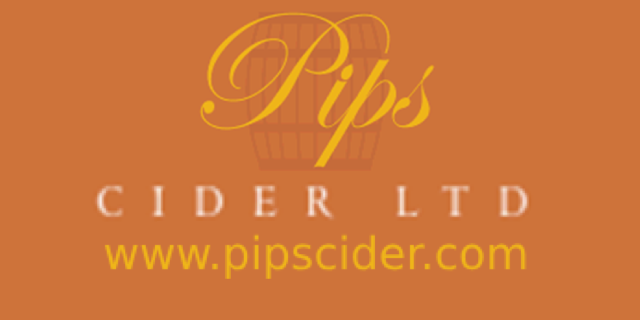 Leicester Nirvana: Flinders, Phillips, Murphy, Walker, Lynch (Juma – 57’), Calver (Day – 46’), Mwanyongo, Morris, Chitiza, Melbourne, Gonga (Patrocinio – 78’).